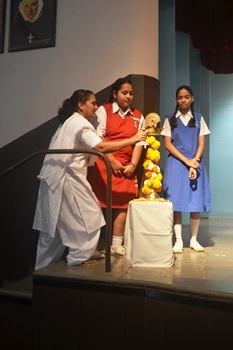 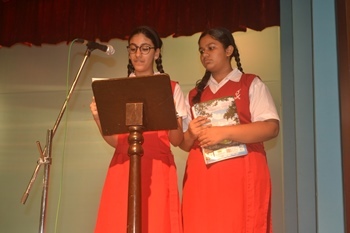 A special farewell assembly was arranged for the students of Std. 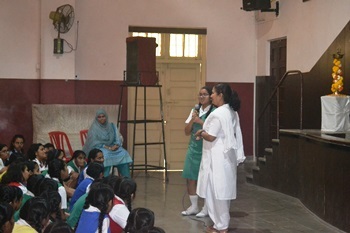 10 and 12 on 22nd January. 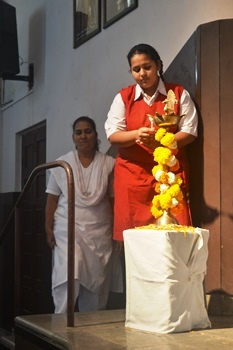 It was the end of school life and the beginning of something new for them,special intentions were offered for the students as they embark on a new journey. 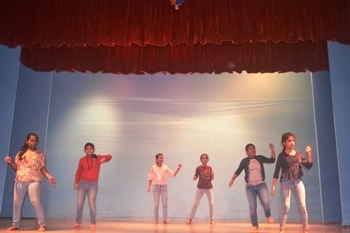 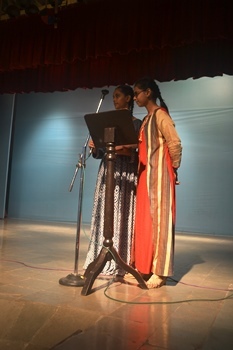 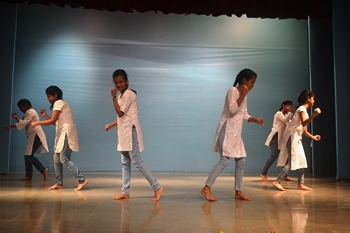 Students from the 9th Std recited two poems and also expressed their love through an action song. 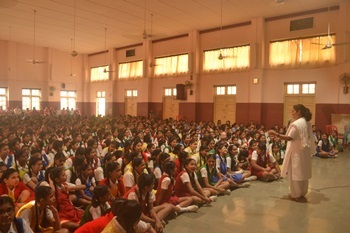 Sr.Antonette our principal in her address to the students reminded the students of the values they have imbibed at St Agnes’ and as they venture into the world they be living examples of her.